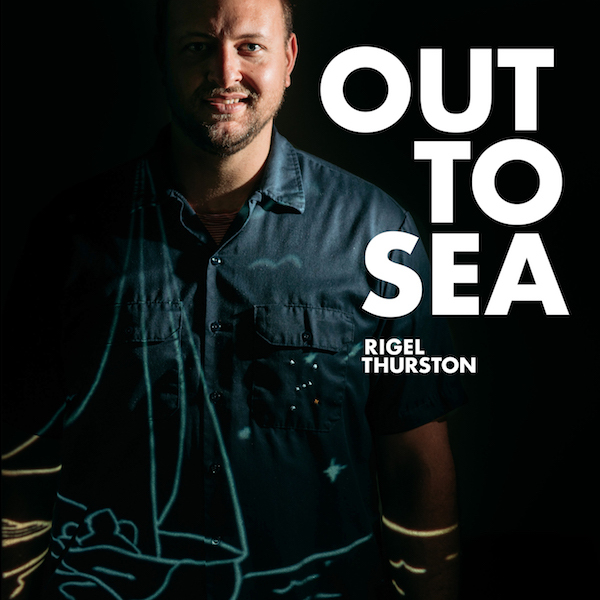 One day they decided to embark on an epic adventure—sail the Pacific ocean. They built a boat from scratch, painted flaming eyes on the front, and named it Lookfar. They had a big ol’ hootenanny, broke a bottle of champaign on the bow, and waved farewell. Did I mention my sister Meadow? She was two at the time and traveled with them. Back then there were no GPS’s. They navigated by the stars. 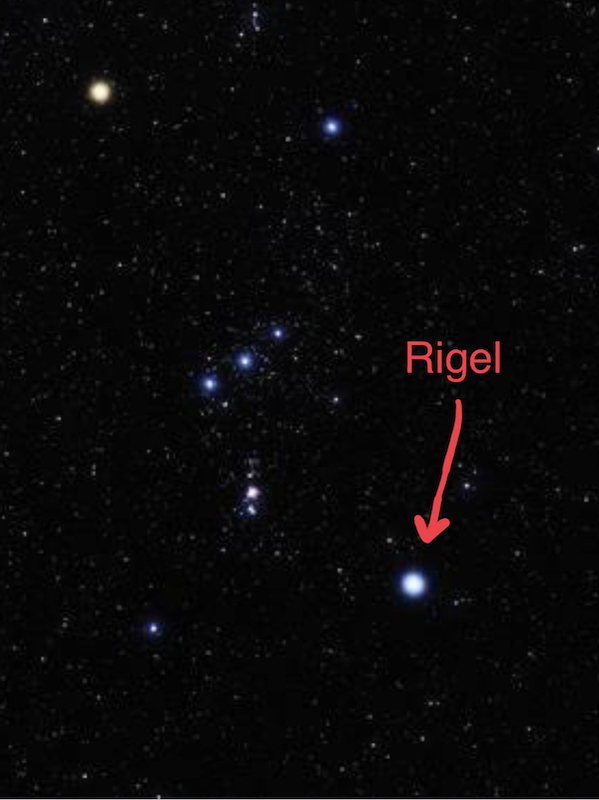 Rigel star is the left foot in the Orion constellation, and they used that one to navigate across the Pacific Ocean. They set a course for Hawaii. The journey was 30 days of nothin’ but flat horizons in every direction for as far as you can see. By the time they reached the big island my mom was pregnant…aaaand that’s how I got my name. Fast forward to 1988. Our family moved to the northwest (Port Tonwsend, Washington). I was in 2nd grade when my great grandmother G.G. died. She left us her upright piano, which is how I got started. I signed up for classical lessons, but my teacher couldn’t figure out how to teach me. I learned music the way I heard it in my head, not the way it was written on the page. She had the good nature though, to refer me to another teacher, Overton Berry—a jazz legend who happened to be living in our town for a while. Overton taught me Jazz, Blues, Boogie Woogie, and all kinds of fun stuff that made me fall in love with the piano. When I got into high school I joined the jazz band. During the summers I played on the streets of Port Townsend. But in year the 2000 I moved to Austin Texas and got into Real Estate…at a very early age. My music shifted from being my identity to a hobby. I was the Realtor who played piano. Every once in a while I played private parties, but I wasn’t giving it much effort. And then, in the summer of 2015, everything changed. My wife Polly gave birth to Oswald in our home. A beautiful little boy…who also had some medical issues. The short story is we were in and out of the hospital for the first three months of his life. During those months I didn’t take any real estate calls. What?! You mean, no interruptions by stressed out clients on the weekends? This was a feeling I had forgotten existed. For the first time in 15 years I considered quitting real estate. This was my wake-up call. With all the new responsibilities, medical challenges, and being a father, I couldn’t do music and real estate. One of them had to go. I already had a stable lounge gig in Austin, and I was burnt out with Real Estate, so I decided to go all-in with music. I let my real estate license expire in 2015 and ever since I have been full time music. Today I perform three nights a week in the Truluck’s lounge. I play private parties around Austin, teach piano and voice, and record myself and others in my home studio. I also facilitate a songwriting group called 100 Days of Songwriting.